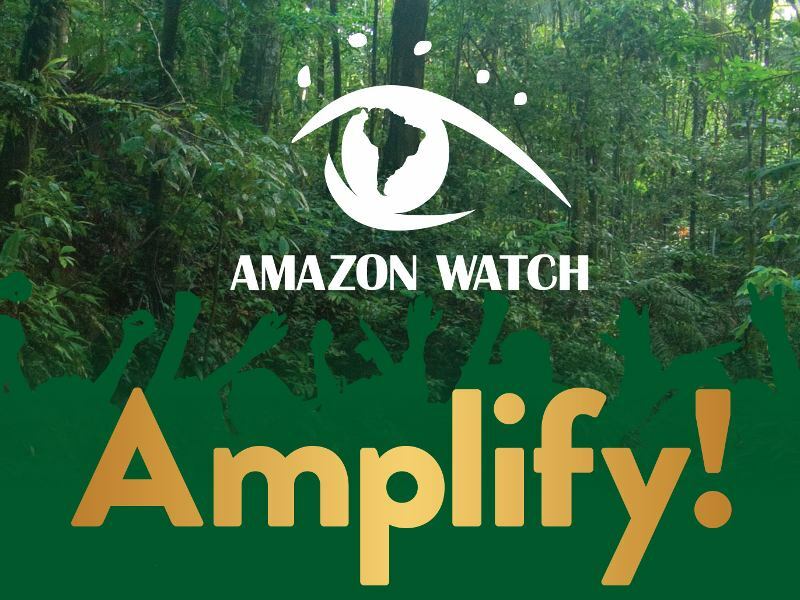 The time has come for the international community to join its voice with millions of Brazilians who say no to their government's assault on the Amazon and its peoples! Together we can make a difference. This toolkit is meant to provide you with a variety of sample materials to help guide the protest you are planning in your town or city. Start by finding your nearest Brazilian Embassy or Consulate where you can organize an action during business hours on Monday, August 22, 2011. It can be anything from a small gathering of a few individuals handing out leaflets and holding up signs to a high-profile public action, including theatrical or musical presentations. The more creative and visual, the better! The next step is to consult this page for tips on how to best plan your action in coordination with the others like it around the world. Consistency is important as it shows we are all speaking in one voice. You may also download this longer briefing document on Belo Monte to become better acquainted with critical importance of this struggle and why your voice is needed to halt this disaster in the making.